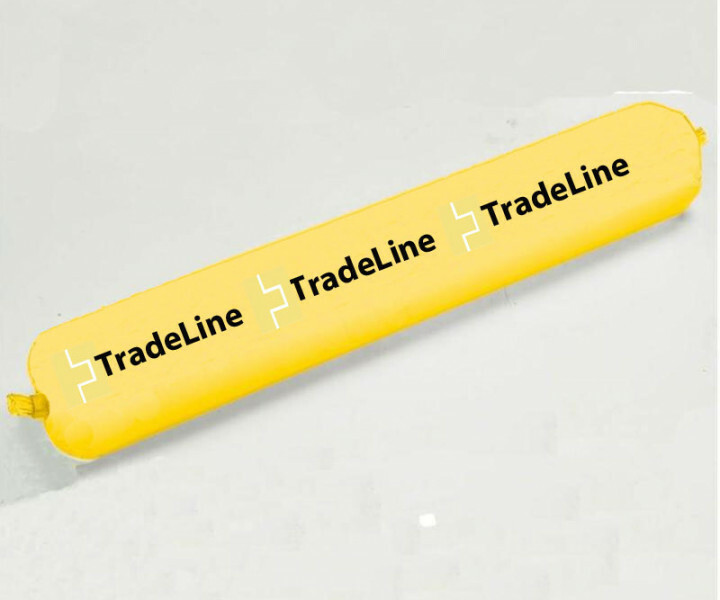 TradeLine 550 is a high specification, hybrid polymer, cartridge or foil pack applied adhesive specially designed for fixing all types of wooden floors directly onto all common substrates.  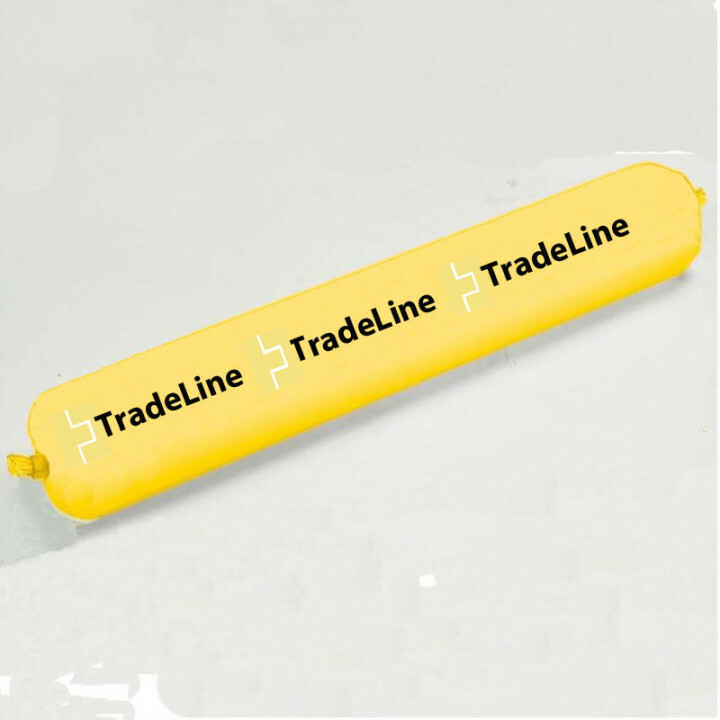 TradeLine 550 has the following key benefits: 100% active solvent and water free, will not cause warpage of wood. 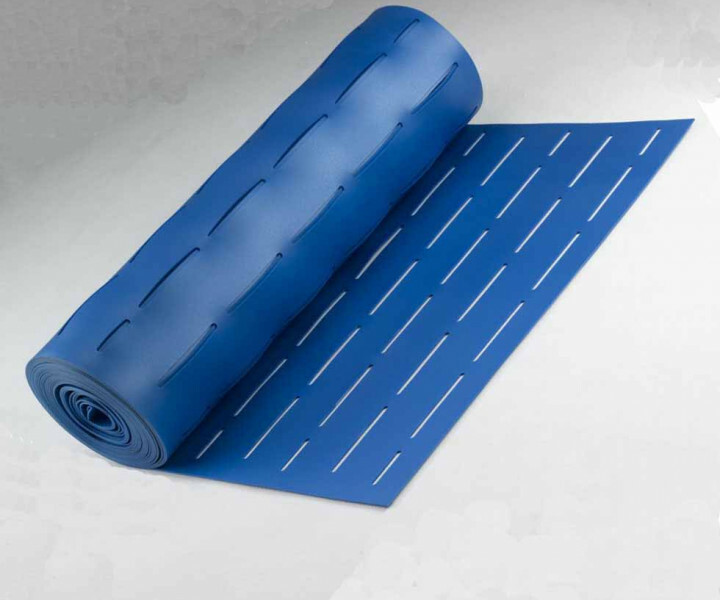 Rapid setting, permanently flexible, suitable for use with underfloor heating, excellent acoustic properties.